It's fun to fly your starships across the table and make laser noises as your they attack your friend's ships. It's fun to experiment with new squad builds and see what each ship is capable of doing. You can test your skills as a pilot, seeing how close you can fly to the rocks without hitting them. And you can line up the perfect shot, catching your opponent squarely in your firing arc at point-blank range. 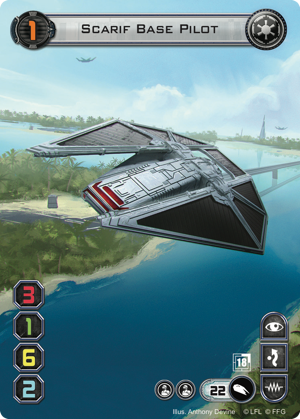 It's fun to play the game because it reminds us of Star Wars and all our favorite pilots, and it's fun because it challenges our spatial awareness and our tactical aptitude. It's fun if you win, or if you lose. Although, admittedly, it's probably more fun when we win. It's also more fun when your games can win you prizes. This is part of the reason X-Wing Organized Play is thriving. You take a great game, make it easy to find new players, and reward people for participating. And as we approach the beginning of 2018 Season Two, we're happy to reveal the prizes you can win! One of the more remarkable truths about 2018 Season Two Organized Play for X-Wing is that it finds the game in a transitional phase. The game's second edition has recently been announced but won't be available for some time. Even so, some first edition players have been giving thought toward the coming edition and what it will mean for their favorite ships and pilots. In keeping with the spirit of the Conversion Kits that were announced in May, the 2018 Season Two prizes for X-Wing will offer you a glimpse of the second edition future… Each of the cards we're including with the 2018 Season Two Kit is dual-sided—first edition text on one side and second edition text on the other. Altogether, the 2018 Season Two Kit comes with prizes to support an event of up to sixteen players—including participation cards for the Top 16 players, two Elite Prize Cards, and two Elite Prize Items. 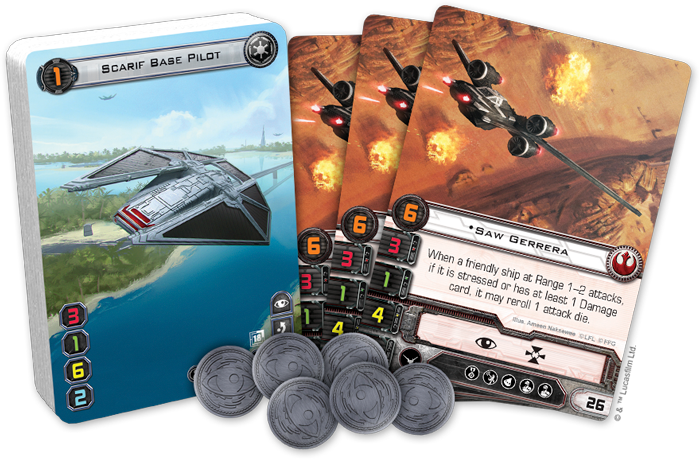 The X-Wing 2018 Season Two Kit comes with seventeen copies of an extended-art Scarif Base Pilot. 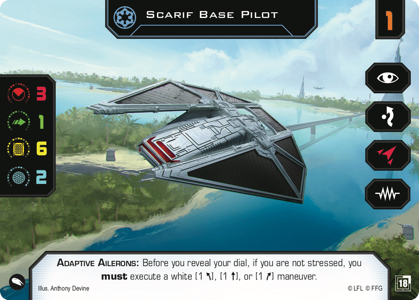 This double-sided ship card features the TIE reaper pilot with the lowest squad-point cost, leaving you the most room for other ships and impactful upgrades like Emperor Palpatine, Death Troopers, and Director Krennic. Sixteen copies of the card are for players. The seventeeth copy is intended for the event organizer, who can either hold onto the card or distribute it according to his or her discretion. Win some games, destroy some Imperials, and you may earn yourself a reputation—maybe even a mixed one like that belonging to the Rebel extremist Saw Gerrera. 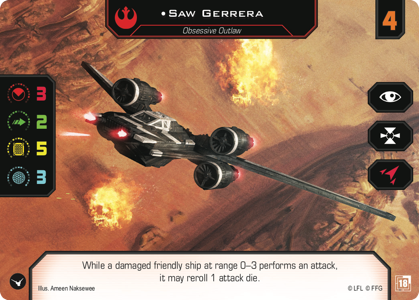 We hope you won't resort to the same sort of ruthless tactics for which Saw was infamous, but if you manage to battle your way into your event's top four participants, you may have a shot at one of the 2018 Season Two Kit's double-sided, extended-art Saw Gerrera cards. 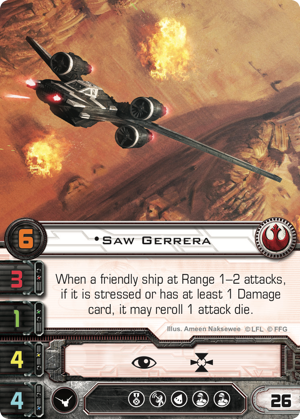 This future-proofed ship card features one of the U-wing's top pilots to use right now—and to keep flying in vibrant, extended-art even after second edition releases. The kit's third copy of this card is intended for the event organizer. 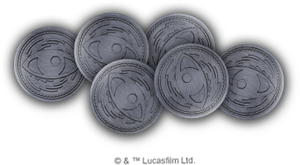 To come out of your battles a victor, rather than a casualty, you need to stay focused at all times, and the 2018 Season Two Kit offers you a way to stay focused in style—with a set of six focus tokens! The Star Wars films aren't just full of dramatic events. They're also full of reminders that those events deserve notice. 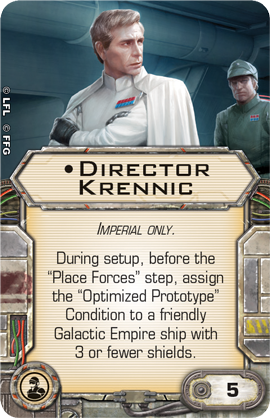 Characters like Director Krennic boast of their accomplishments and demand recognition. Other characters are given medals or promoted for their deeds. These acknowledgements aren't just for show, either. They resonate throughout the galaxy. For example, it matters when Vader recognizes that Luke has built his own lightsaber. "Your skills are complete," he says. "Indeed, you are powerful, as the Emperor has foreseen." So talk to your favorite local game store about getting involved in X-Wing Organized Play. Have some fun. Fly some ships. Enjoy your X-Wing dogfights. And take your best shot at the cool, future-proofed prizes coming in Season Two!